Extreme Powersports is a family oriented business built to provide outstanding customer service to their local community of powersports enthusiasts. 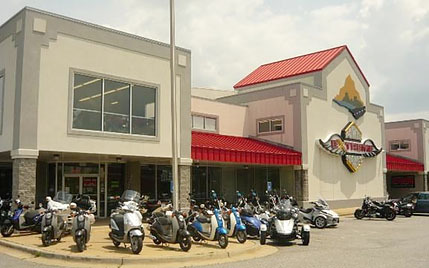 Located in southwest Georgia, and near a military base, Extreme Powersports caters to a diverse group of local riders. They offer a huge selection of new and used inventory from nine major metric brands, but pride themselves on still offering that small-town feel from their excellent team. Because the local community is so transient, General Manager, Paul McGowen knew how important it was to have a strong, steady online presence for anyone looking for their local powersports dealer. At any given time, there are new ‘orphaned’ powersports owners moving to the area who are searching for a local dealer to call ‘home’. Due to the powerful lead generating features of the program, the Local Web Dominator was an obvious choice for Paul’s dealership. We worked together on a strategic approach to the Google AdWords component of the program to target motorcyclists in the Columbus-metro area who were actively searching for the products and brands they sold. Additionally, Paul understood that Search Engine Marketing (SEM) is a quantifiable marketing channel that works like a 100% commission sales person. SEM targets the folks actively researching the unit(s) they are interested in purchasing. Which means it’s critical for local dealers like Extreme Powersports to have top-of-page placement, with a competitive budget, on model-specific advertising to help drive new customers who may not have otherwise known about their dealership. Extreme Powersports allocated a $1,200/month budget for their Google AdWords account, and has seen an incredible ROI each month as a result. 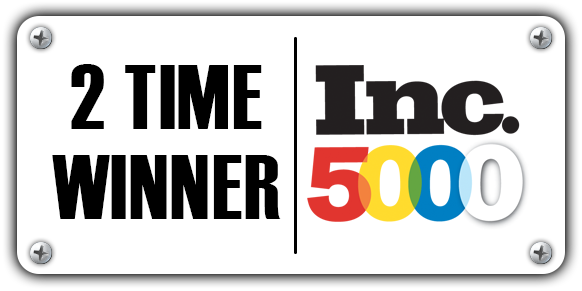 Their ad campaigns capture an average of 54% of the available market share for impressions (meaning their ads show about 1 out of every 2 times someone searches in their market). 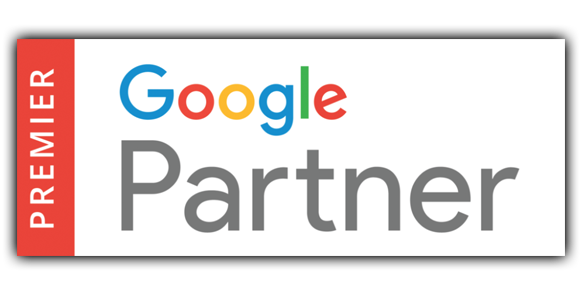 Their Click Through Rate has been well above average in the 9%- 10% range each month (Google considers a 2% CTR as strong performance). But, the metric that really shows where the rubber meets the road is in the conversions. A conversion is a desired activity AFTER someone clicks on your ad, such as a quote request, contact us, or finance application completed. 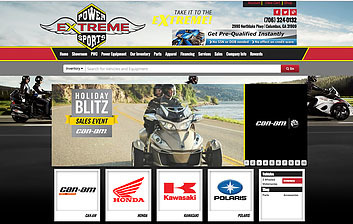 For Extreme Powersports, they average about 100 conversions PER MONTH! Last month, they had 108 Quote requests & Finance forms completed. With a conservative 10% closing ratio, that would mean that they sold 10 units last month from their Google AdWords campaign alone, which more than pays for the entire Local Web Dominator program plus their ad spend. Want to generate those kind of direct-marketing, quantifiable results from your digital marketing campaigns? Give us a call today at 877-242-4472 and we’ll be happy to discuss a strategy for your dealership’s market.